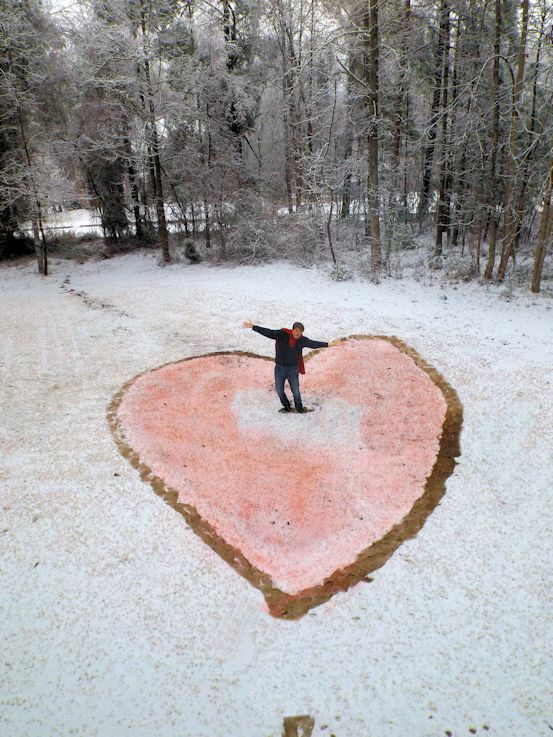 Davis used the snow yesterday as a chance to create a unique Valentine’s greeting. Hope you day is full of the love of friends and family! Clever idea! I like it!